Bring your images to life and share those memories with the next generation of you. Holidays, Vacations, Special Events, Anything! Have your images edited, cropped and printed. You'll be amazed at the results. Frame them, share them, or archive them in a photo album. If properly cared for, these prints will last a lifetime. Don't let your images die on your phone! Pixels meet Ink. And they lived happily ever after. All images are color managed, sized and creatively cropped to 4x6 prints for albums, or larger for framing. Soft retouching is provided on all images at no additional cost. My photographers eye will give your prints a little extra love that your local pharmacy can't. Not into print? No problem. I offer a digital service as well. Color balance and soft retouching for your digital frames and devices. Your prints will never look better. Unless you're also a master printer. 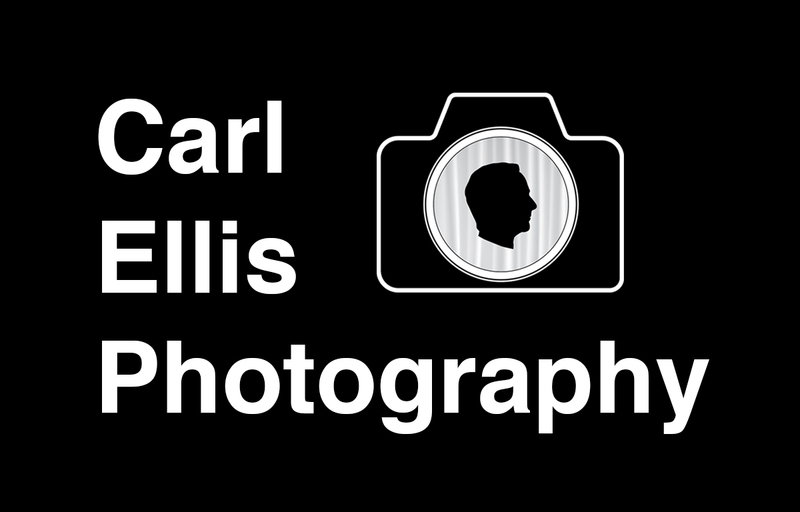 Please send them to carlprints@gmail.com with your order request. I'll get back to you with an estimate and timing. If you want your pictures shipped, just let me know. Shipping charges apply. *All prints are high-quality prints on archival paper. Stored in a photo album, they will last your lifetime and beyond. *All copies include an edit of your card. I will only process and print images that are print worthy. *All content is private, between you, the subject, and me. No photos will be shared or posted. *All print sizes available. Larger than 16x20 may require extra time. P.S. These are not your local pharmacy prints.